A Kansas town looks across a border and wonders, why not us? Time is running out for Treece. 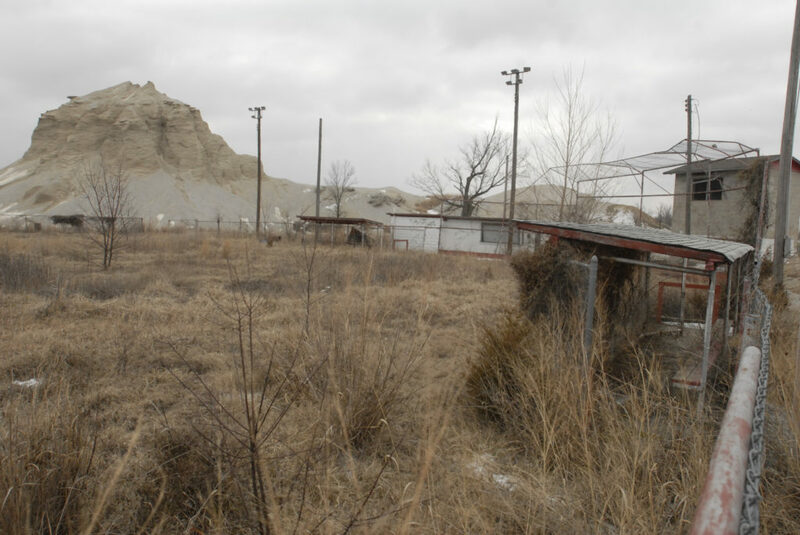 The southeast Kansas town of some 140 people faces an uncertain future and the possibility of virtual isolation, the result of its mining heritage. The Cherokee County town is adjacent to the Oklahoma border. On the other side of the border is Picher, which is being evacuated. The state of Oklahoma and the federal government have decided it is too dangerous to let the town’s people continue to live there. Picher, once a thriving lead and zinc mining community, is surrounded by polluted bodies of water and huge piles of mine tailings, also called chat. Millions of dollars already have been spent trying to clean up Picher, which is in the federal Tar Creek Superfund Site. But the town is undermined and much of it will cave in sooner or later, swallowing homes along with it. Cave-ins have been occurring there for years. Thanks to an effort led by U.S. Sen. Jim Inhofe, R-Okla., the federal government is buying out the residents of the Picher area so they can move to safer ground. The only thing separating Treece and Picher is the state line, but Treece isn’t included in the buyout and most residents want one. When Picher closes, Treece loses the services the Oklahoma town provides for it, such as police and fire protection. Treece pays Picher $500 a month for fire protection, Treece Mayor Bill Blunk said. 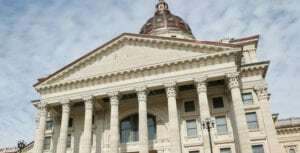 “It’s a lot quicker for them to get here than for Columbus or Baxter (fire departments),” Blunk said, referring to the two nearest Kansas towns. If there is a police emergency, Picher responds to Treece until Cherokee County Sheriff’s officers arrive. Treece also faces possible disruption of some utilities, such as water and phone service. Residents will have to go farther to buy groceries or gas. Treece residents initially thought they were going to be included in the Picher buyout. After all, the town faces the same pollution and undermining problems that threaten Picher. Polluted Tar Creek runs from Oklahoma into Kansas and around Treece. 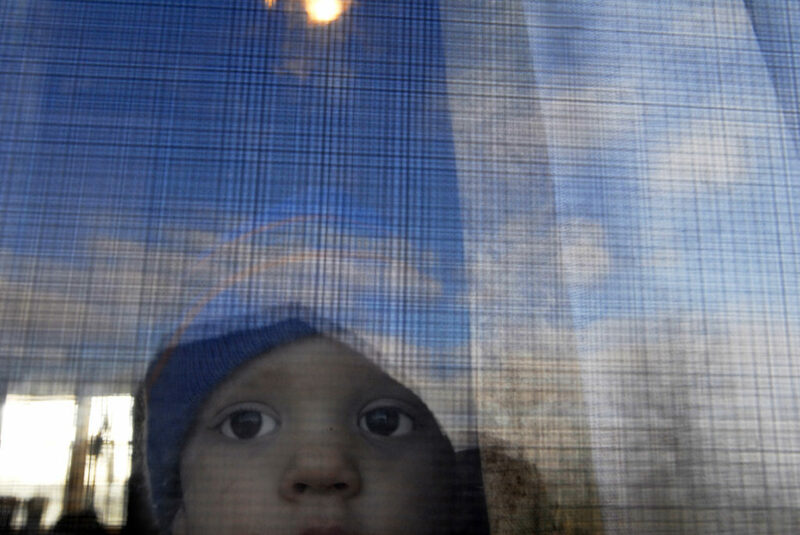 Ryan Woodcock, a two-years-old Treece resident, tested for high levels of lead in his blood. Soon after, the Environmental Protection Agency removed loads of soil surrounding the Woodcock residence. Treece not only shares the same historic mining legacy as Picher, it was once part of Picher. Real estate deeds for some Treece properties bear that out. Sometime in the late 1800s the state border was adjusted and Treece landed in Kansas. Although the lead and zinc mines shut down more than 30 years ago, their immense underground caverns remain. As years go by, the ground above those caverns is caving in. Huge areas of ground, some as big as a football field, have collapsed. When filled with water, they look like lakes. Although no houses have been claimed by the cave-ins in recent years, residents say it is just a matter of time. “We don’t know from one day to the next whether our homes will be standing or underground,” Blunk said. The undermining also extends below U.S. Highway 69, which runs through Picher from Kansas and just to the east of Treece. Oklahoma has limited the load limit, which prevents big trucks from using the highway. The Kansas Department of Transportation is monitoring the ground levels, said George Dockery, KDOT area engineer. The state scotched plans a few years ago to build a four-lane highway south from Columbus into Oklahoma. The state still plans to upgrade the highway but those upgrades will stop 2 miles north of the border. U.S. 69 is a main route to Treece. Blunk worries that other roads could flood during bad weather – something that has happened before – leaving the town completely cut off if U.S. 69 collapses. At the site of an abandoned mine derrick, Randy Barr tosses a rock into a mine shaft filled with water. The uncovered shaft measures hundreds of feet deep. A state map that outlines the location of old mines shows that David and Pam Pruitt’s front yard is undermined. When Treece residents found out a little more than a year ago that they would not be included in the Picher buyout they were stunned. “That’s when we realized we needed to start speaking up for ourselves,” Treece resident Gala Woodcock said. A year ago, state Rep. Doug Gatewood, D-Columbus, whose district includes Treece, began working with town leaders to arrange a voluntary buyout. Gatewood visited with the Kansas Congressional delegation in Washington, D.C. 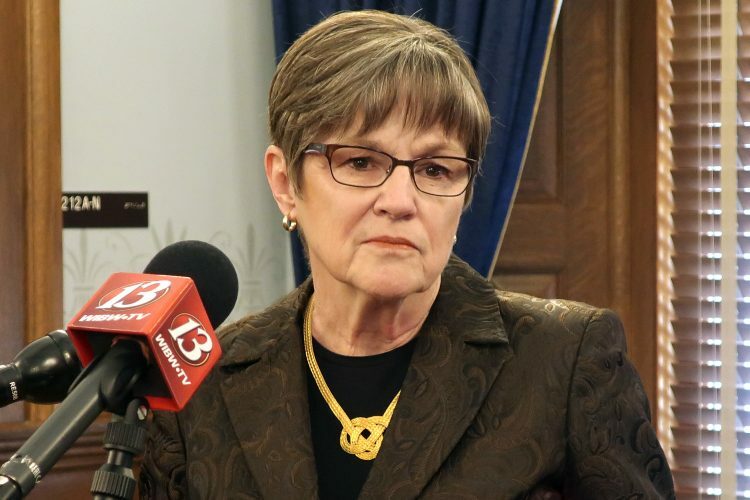 Included were U.S. Rep. Jim Ryun, of Lawrence, whose 2nd District included Treece, and the staffs for Republican U.S. Sens. Sam Brownback and Pat Roberts. Gov. Kathleen Sebelius also asked the delegation to help. But nothing happened in Washington. Meanwhile, Inhofe of Oklahoma engineered the Picher buyout. The town of Picher, Ok. sits nestled between mountains of chat, a local term for mining waste that contains lead, zinc and cadmium contaminants. 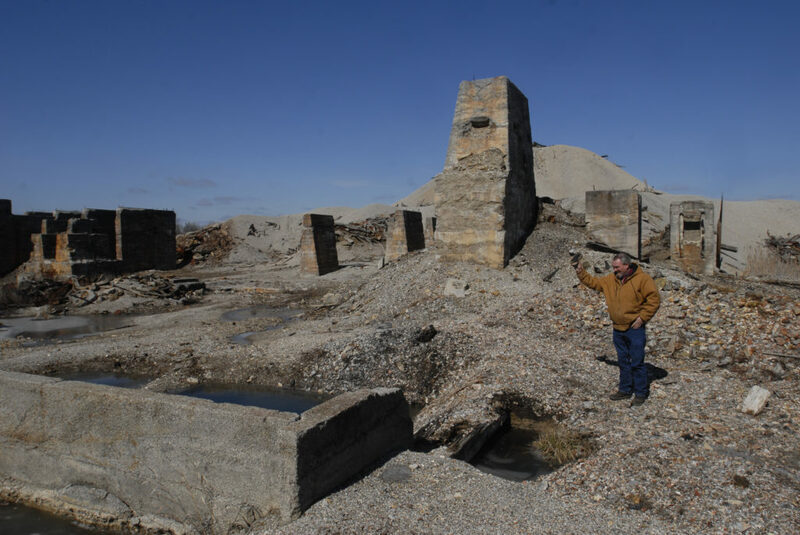 The piles are less than 10-percent of their original size, just like the population of Picher, which once exceeded 30,000 people. Gatewood chooses his words carefully when asked about that because Treece still needs local congressional help. Boyda, a Democrat who defeated Ryun last year, has had a representative working on finding federal funding help for Treece. A buyout is reasonable and she thinks it can be done, Boyda said. “What I’m learning is where the pots of money are,” she said. Ryun didn’t return phone messages left at his home. 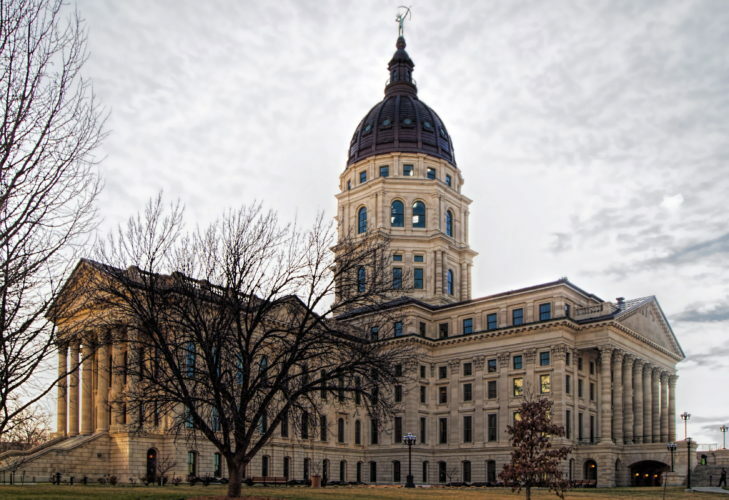 Brownback’s office did not respond to an inquiry. Roberts staff issued a statement saying he is “highly concerned” about the Treece issue. 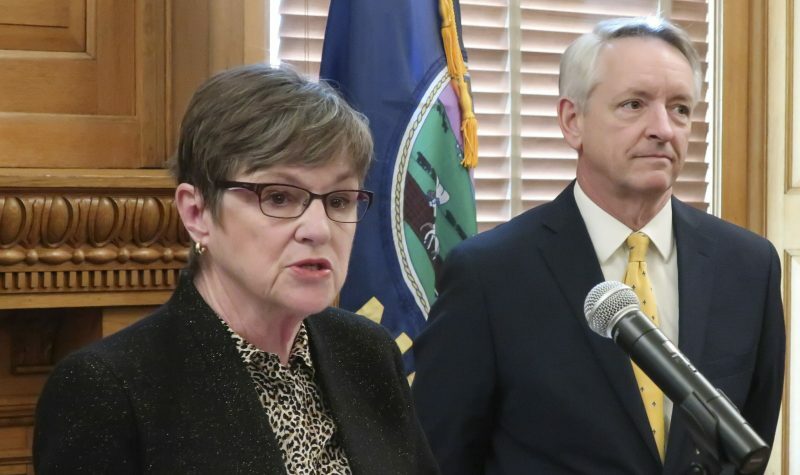 “The senator’s office has been in communication with state Rep. Gatewood and we will continue to work with the Kansas congressional delegation and state and local officials in southeast Kansas to monitor this issue closely,” the statement said. Once the hub of outdoor sporting activity, an abandoned and overgrown baseball field sits directly above hollow ground from undermining in Picher, Ok. Officials closed the park a few years after it was constructed out of concern that the ground was in danger of collapsing. 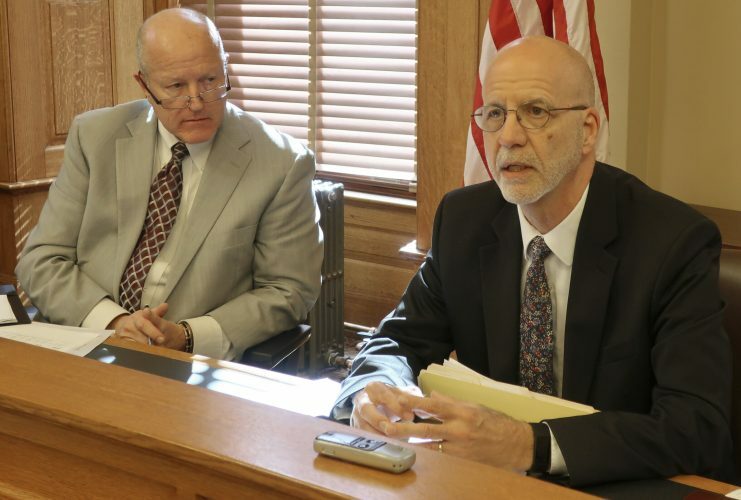 The Kansas Legislature recently passed a bill introduced by Gatewood that would establish a trust to administer relocation assistance for people in a Superfund site in Cherokee County. The relocation is voluntary. The bill passed the House and the Senate unanimously and was expected to be signed by Sebelius this week. The Kansas Department of Health and Environment estimated that it would take about $8 million to buy out and relocate people in Treece and close the town. 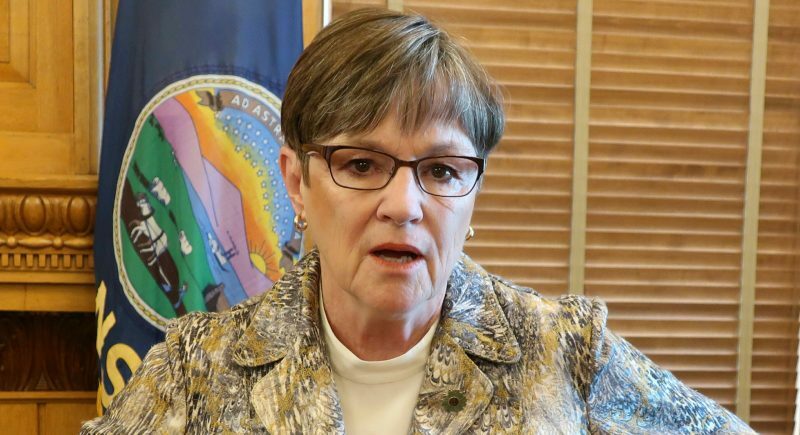 That would include $7.2 million in federal funds and $800,000 in state funds: $680,000 from the state’s Orphan Site Fund and $120,000 from KDHE. The Orphan Site Fund is money for situations involving abandoned mine properties that do not have an owner. The EPA has spent $80 million to $90 million since the 1980s to clean up mine wastes around the Cherokee County towns of Galena, Baxter Springs and Treece. It will take another $50 million to $70 million and many more years to finish the job, said Dave Drake, EPA Superfund manager for Region 7, which includes Cherokee County. 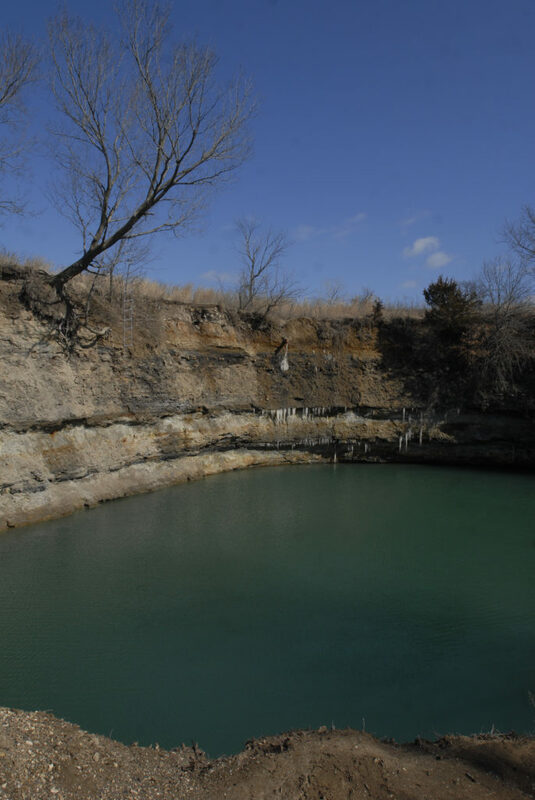 During the summer months, kids flock to this sinkhole filled with water north of Treece, Kan., and rope swing off the tree at upper left. Health officials worry about the long-term effects of exposure to the water filling these abandoned mines. Gatewood and Treece residents question why the federal government would spend tens of millions of dollars on what seems to be a never-ending cleanup problem when less than $10 million will move people out of an environmentally troubled area. They note that water flows into the underground mines, becomes contaminated and then runs into streams and other surface bodies of water, respreading contamination. Treece residents say they cannot move out on their own. No one would be crazy enough to buy their properties nor would financial institutions provide loans for that purpose. “Our property values dropped through the floor when Picher was bought out,” Blunk said.